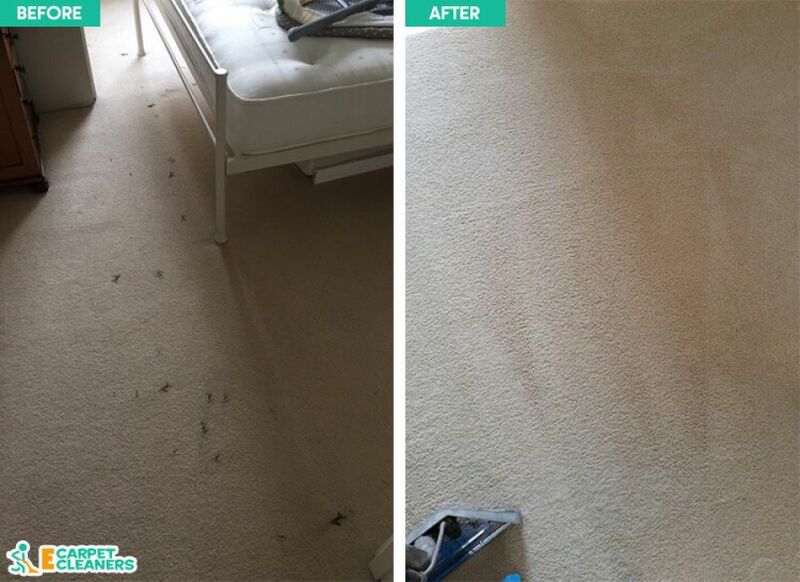 When you are after amazing Ilford carpet cleaners, you now know that you only need to get in touch with us. 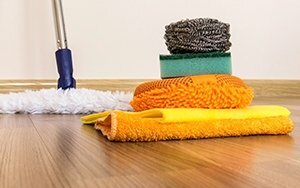 We supply a range of different cleaning techniques, in the capable hands of our expertly trained technicians. The bookings process is easy, and you will not find a better cleaning team in the region! No matter what kind of stain it is that you need to get rid of, we will remove it. If you need a whole house worth of carpets to be cleaned effectively, then we can do that as well. These things take a professional touch, and we would be happy to supply that to you! The bacteria come off of shoes that have been outside, which may have stepped in anything! Vacuuming the carpets is not going to make them much safer for your children to play on, so professional cleaning is the only option! We can also rid you of pet hair, pollen and mildew spores, which can take a hold and become full blown mold if you are not careful! These things can be dangerous if breathed in, so it is essential that you get rid of them! Call us on 020 3743 9533 today and we will help! We know that sorting out your cleaning services in the IG1 area can be a pain. This is why we make our bookings system so much easier that other cleaning companies. We have friendly phone handlers, who give you amazing customer service. They will let you know about how we do what we do. They can give you information on the techniques that we use, how they work, and what you may want to try for your specific issue. They can give you quotes, and book an appointment to suit your time tables. When you are looking in to having your carpets cleaned in IG1, you may be thinking about it primarily from an aesthetic point of view. Whilst our cleaning services will make your carpets look their best that is not the only reason that we offer carpet cleaning. Deep cleaning of your carpets will kill off harmful bacteria and allergens that can get trapped in the fibers. We know that you want this process to be stress free, so we make sure that nothing gets between you and our carpet cleaning abilities. Why Our Carpet Cleaning Services Are Among the Best in Ilford IG1 Area? When you have dirty carpets, you may need more than one type of cleaning method to get them looking their best. We tend to find that for specific jobs, dry carpet cleaning can be the best move, whilst large areas are better suited to steam cleaning. However, we are adaptable, and depending on the type of carpet cleaning that you need in the IG2 area, we can make it work. Whatever the case, our professional processes will remove the hidden dirt from your carpets. 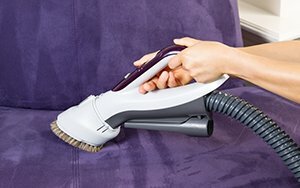 Vacuuming only removes a certain amount of dust and dirt from the top layer. A proper carpet clean will get rid of the dirt that is trodden down in to the rest of the fibers. This dirt will block light from filtering through the fibers, and lighting the carpet up. This means that your carpet loses the natural colour that it is meant to have! If you have any questions as to how this process works, then give us a call and get a free quote on 020 3743 9533 now. Call The Ilford Team of E Carpet Cleaners and Get an Exclusive Offer! 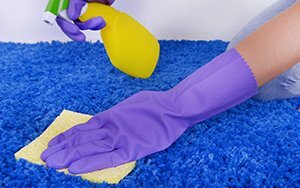 When are looking for amazing carpet cleaning in Ilford, IG1, you are not just looking for the people who can do the work, you are also after someone who can advise on the best process for the job in the first place. We know that you want peace of mind when you are looking for a carpet cleaning service, so we offer a professional opinion on all jobs that we attend to. Once we have done your carpet consultancy, we will have the equipment ready in no time, and can get on with the job. We will remove any small pieces of furniture and place it back where it needs to be afterwards as well. Again, we want this to be a stress free process for you! Our carpet cleaners get busier by the hour, as we have become an extremely popular team in the area! Get in touch with us on 020 3743 9533 now if you want to make sure that you don’t miss out on amazing offers, free quotes and efficient professional carpet servicing. Get the Best Services by Our Carpet Cleaning Company in IG1 Ilford! With regard to our carpet cleaning, you will not find a team more devoted to safe practice. We make sure that all the cleaning products that we use are safe for use in domestic settings. This also means that they are not harmful for the environment. You will find that some solvents can be dangerous for the water supplies in to which they are washed, and the processes used to create them are harmful as well. We avoid these materials. If you want more information on the kinds of products that we do use, then just call 020 3743 9533 today. Get the best prices for IG1 carpet cleaning! What Can You Find in Ilford? Ilford is an area in the north east of London, in the London Borough of Redbridge. The area sits across the postcode areas of IG1 and IG2. The region is a metropolitan centre in the capital, and exists as its own economic centre, rather than relying on its status as a satellite of London itself. The area is connected by rail via Ilford Railway station. This offers services to Liverpool Street. Gants Hill tube station is nearby in the north of the area, connecting the region to London via the central line, which offers fast access to Oxford Circus. Cleaning carpets in Ilford can be awful without E Carpet Cleaners. They are the best experts! Description: Get amazing carpet cleaning available 7 days a week. Just call us on 020 3743 9533 and hire the best carpet cleaners in London. Copyright © 2003 - 2017 E Carpet Cleaners. All rights reserved.